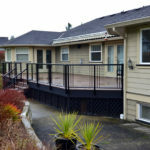 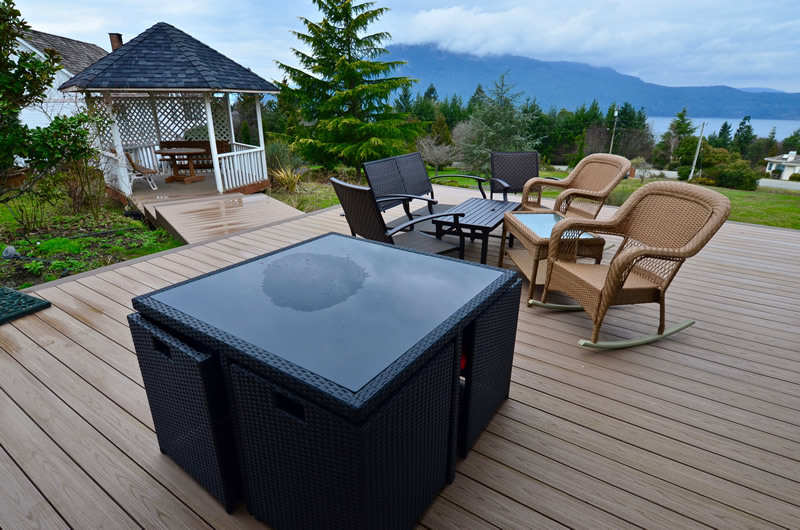 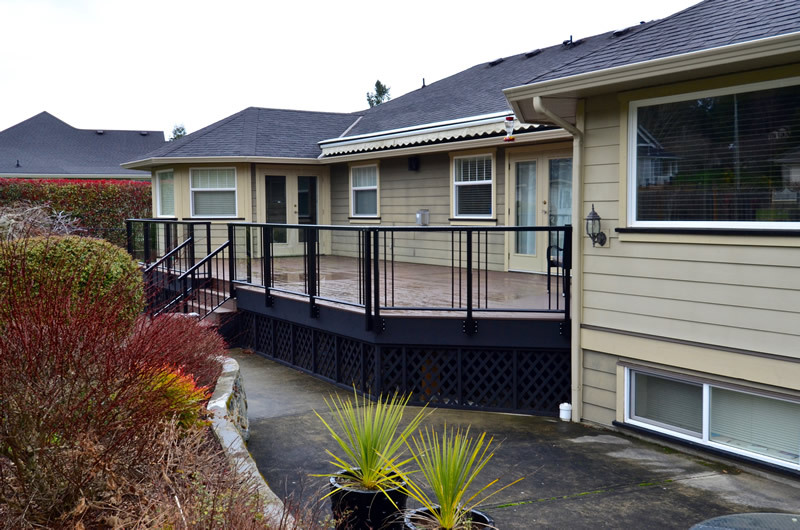 We Specialize In Decks, Gazebos, Pergolas, And Outdoor Structures In Greater Victoria, BC. 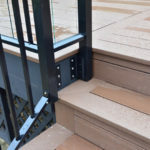 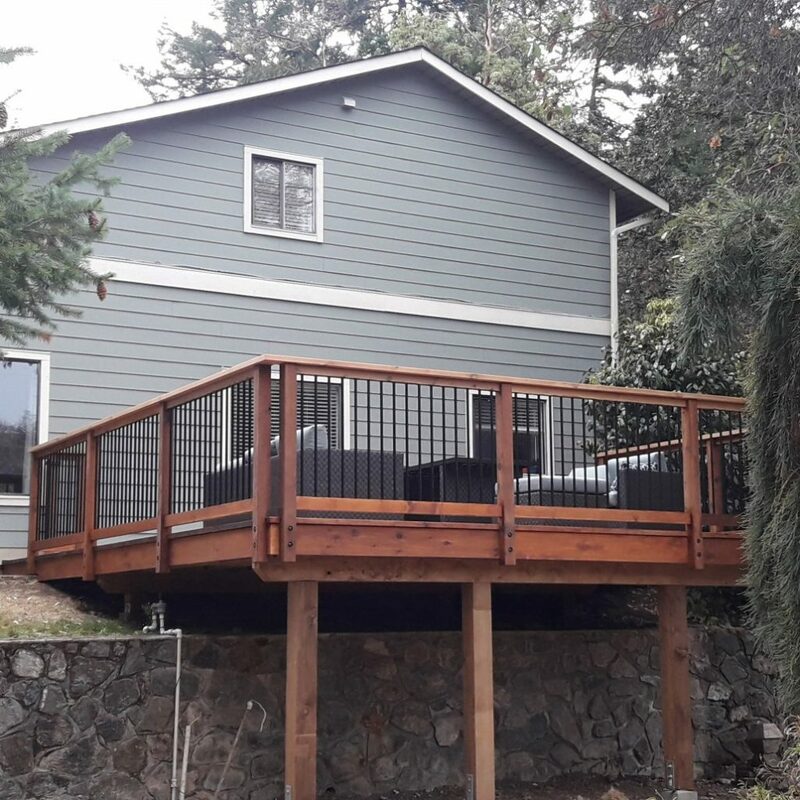 Outdoor Carpentry Company Is A Victoria Based Carpentry Company That Specializes In High-Quality Outdoor Construction Including Custom Wood Decks, Cedar Fences, Pergolas, Gazebos, Custom Sheds, And Carriage Houses Throughout Greater Victoria, BC. 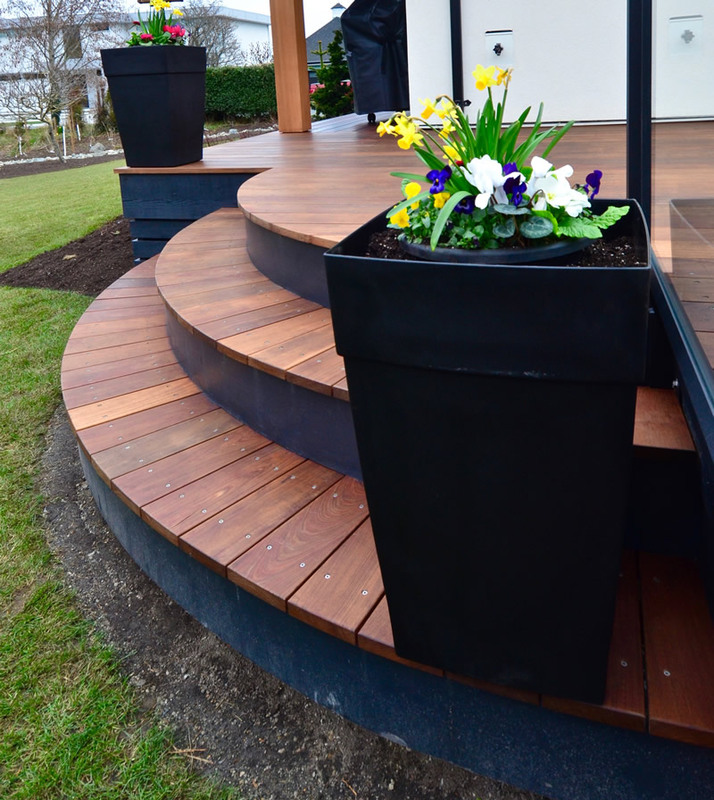 We build decks out of many different species of wood. 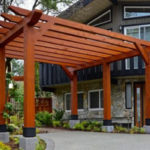 We design and build custom wood pergolas. 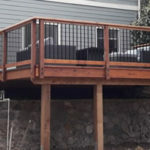 We build custom wood fences and privacy screens. 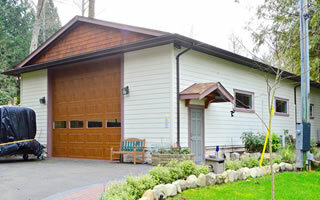 We build custom sheds, shops, and garages. 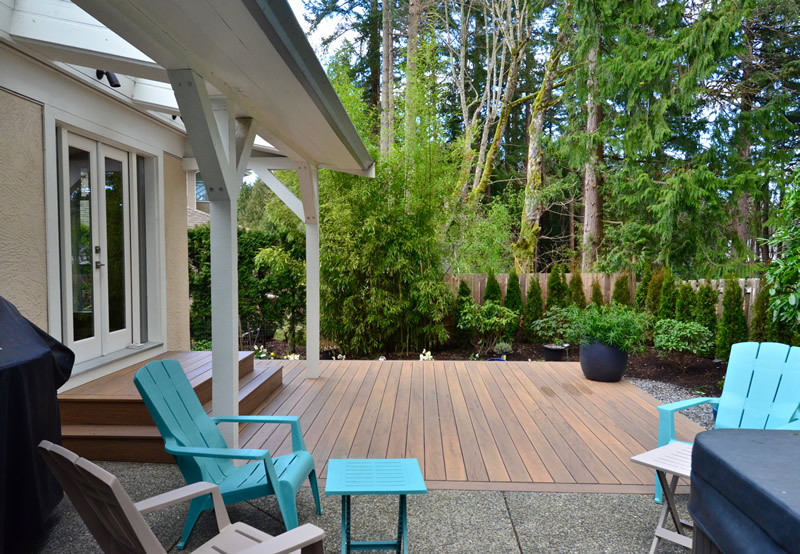 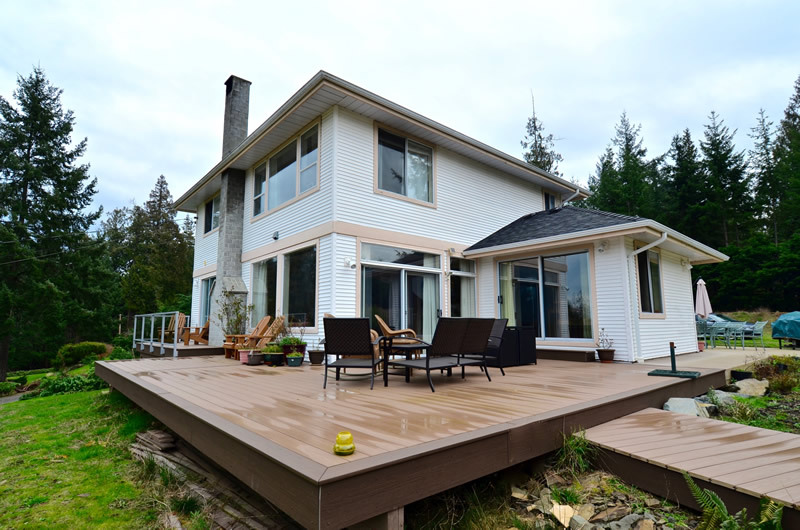 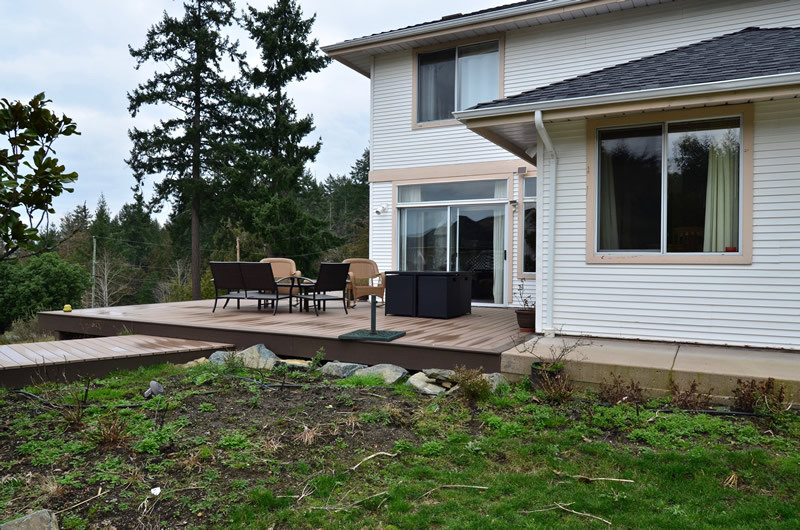 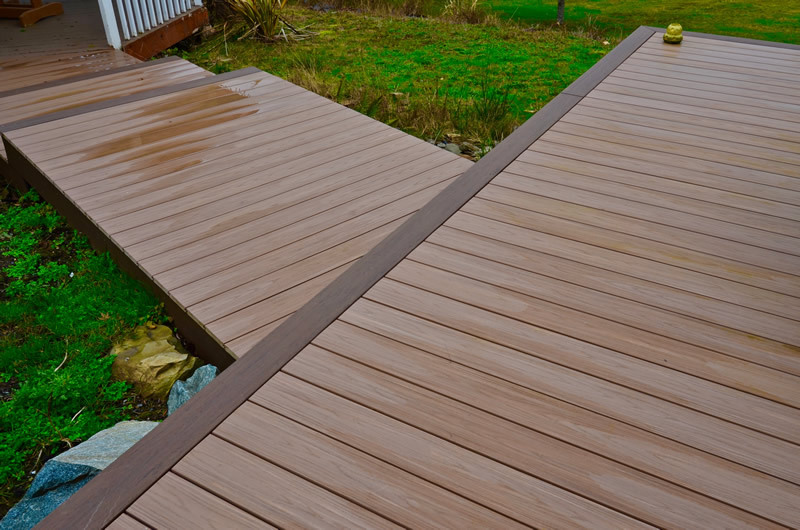 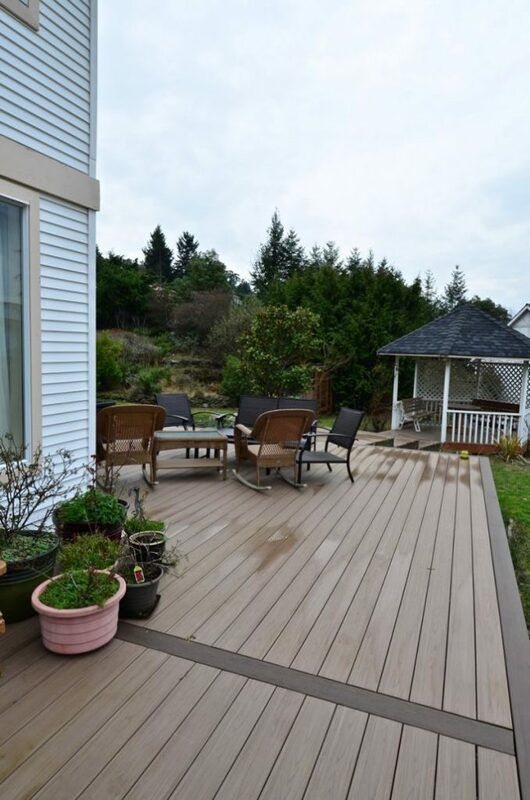 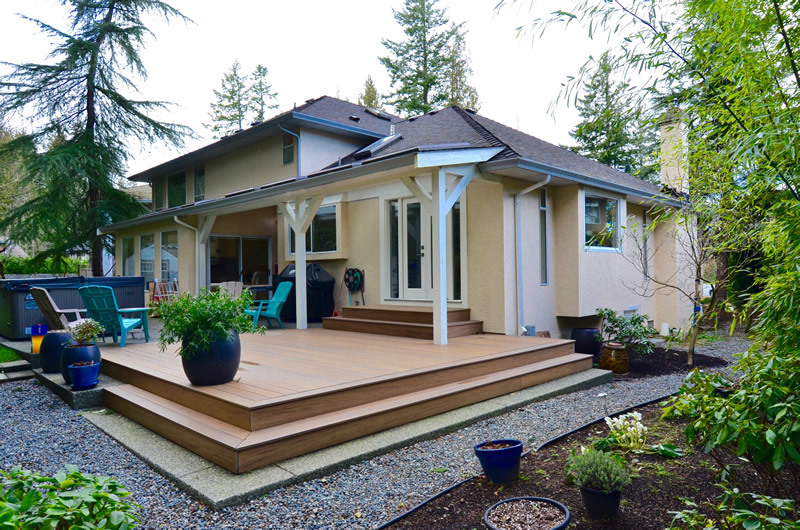 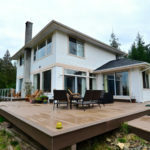 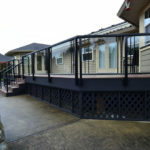 Custom Decks, Pergolas, Sheds, Garages, And Carriage Home Or Garden Suite Construction In Greater Victoria, BC. 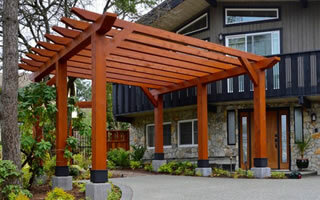 Here at Outdoor Carpentry Company, we combine our passion for fine woodworking with the versatility of timber to create beautiful structures for your outdoor living spaces. 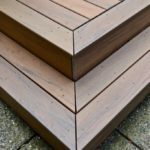 With more than 30 years of combined experience crafting high quality wood products, we believe no wood working project is beyond our limits. 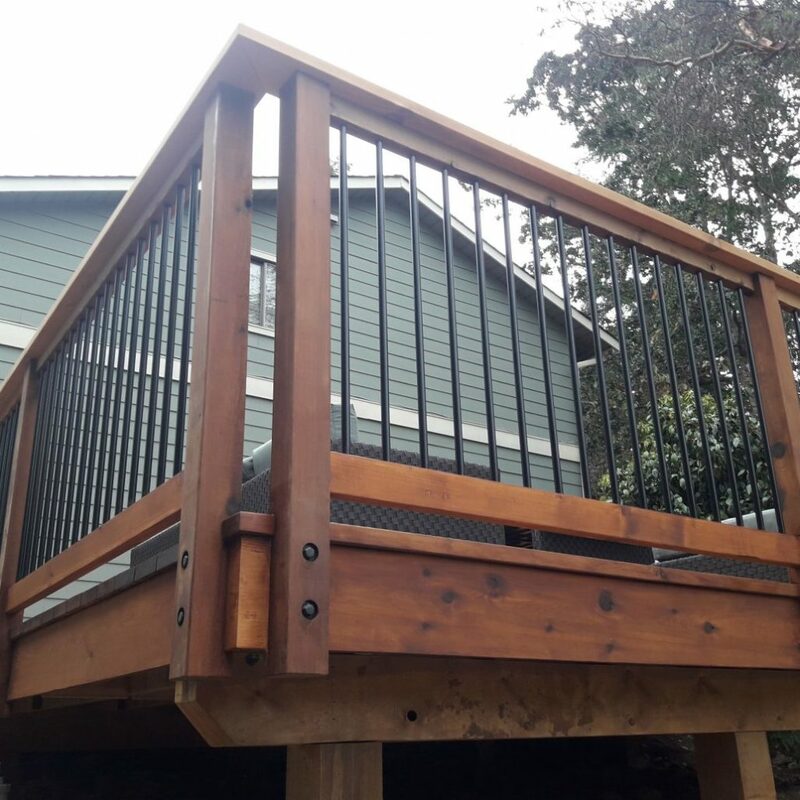 From decks and outdoor kitchens to gazebos and pergolas, garden sheds, play structures and fencing; we provide custom built, original structures that enhance the way you live and enjoy your home. 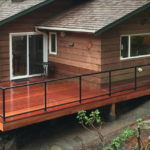 When you enlist our services, we’ll walk you through your project from design to finish to bring your dreams to life. 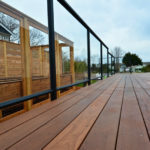 Our company founders, Lee Hyldig and Hugh Tinneny, believe that outdoor living spaces should be built to the highest standards for quality and finishing, just like your home’s interior. 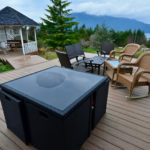 After all, here on Vancouver Island, we are surrounded by natural beauty and enjoy one of the best climates in the world. 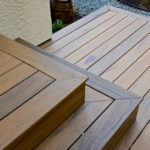 Just ask Irish-born Hugh, who has honed his woodworking skills first in Ireland, then New Zealand during the Christchurch Earthquake Rebuild. 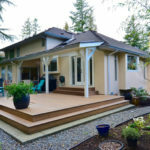 For Lee, who was born and raised in North Saanich, his lifetime of experience with the local climate has instilled an instinctive understanding of the best building practices and materials for our area. 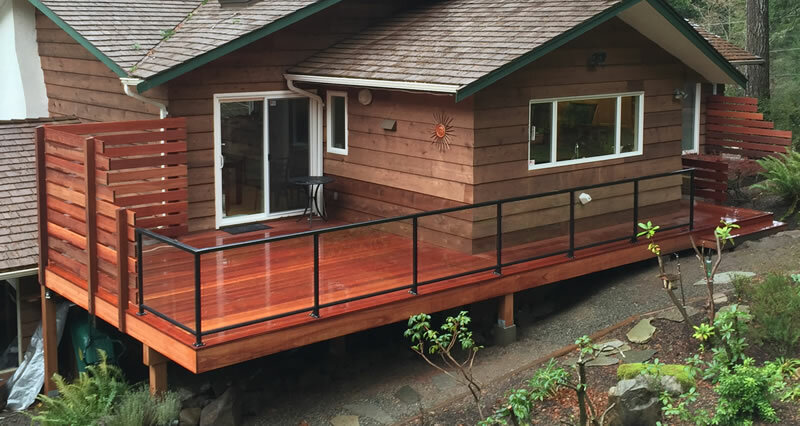 Lee and Hugh founded Outdoor Carpentry Company based on the shared belief that on the Island, the best place to be is outside! 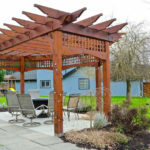 It is our mission to enrich your quality of life with outdoor living structures beautifully designed and built to last. 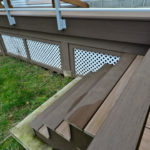 Customer care. 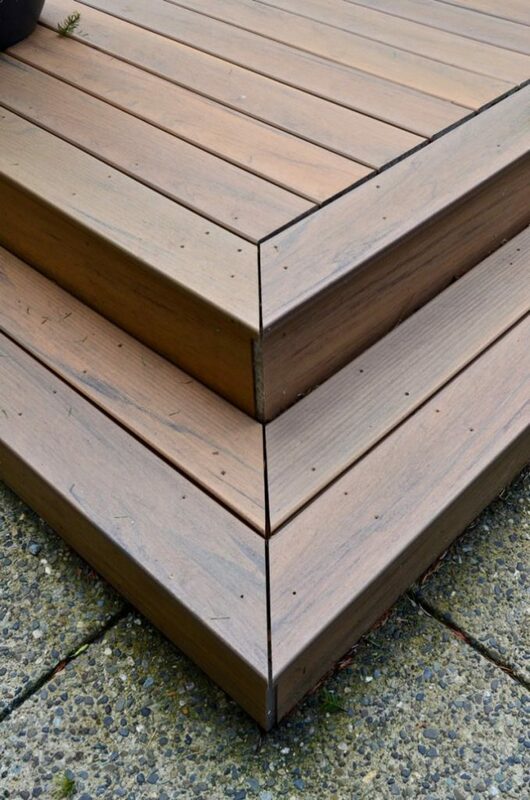 Perfect craftsmanship. 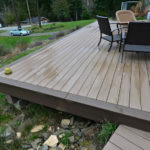 Locally sourced materials. 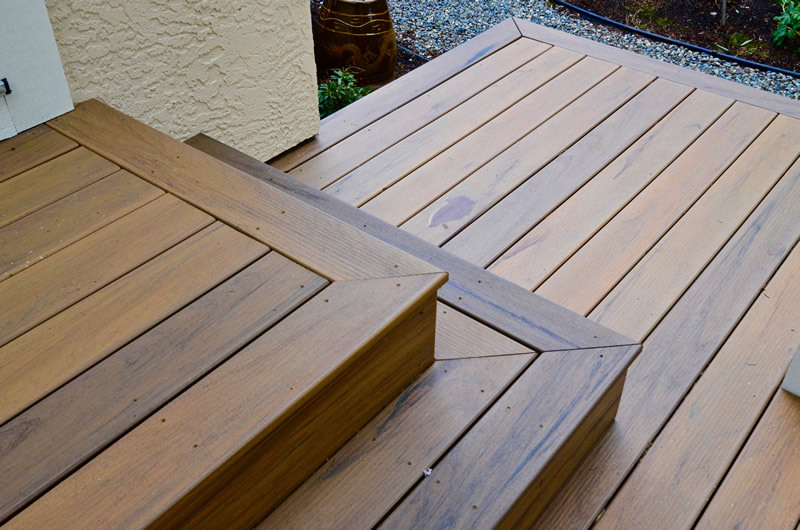 These qualities are the foundation of our business, driving our commitment to excellence in outdoor carpentry. 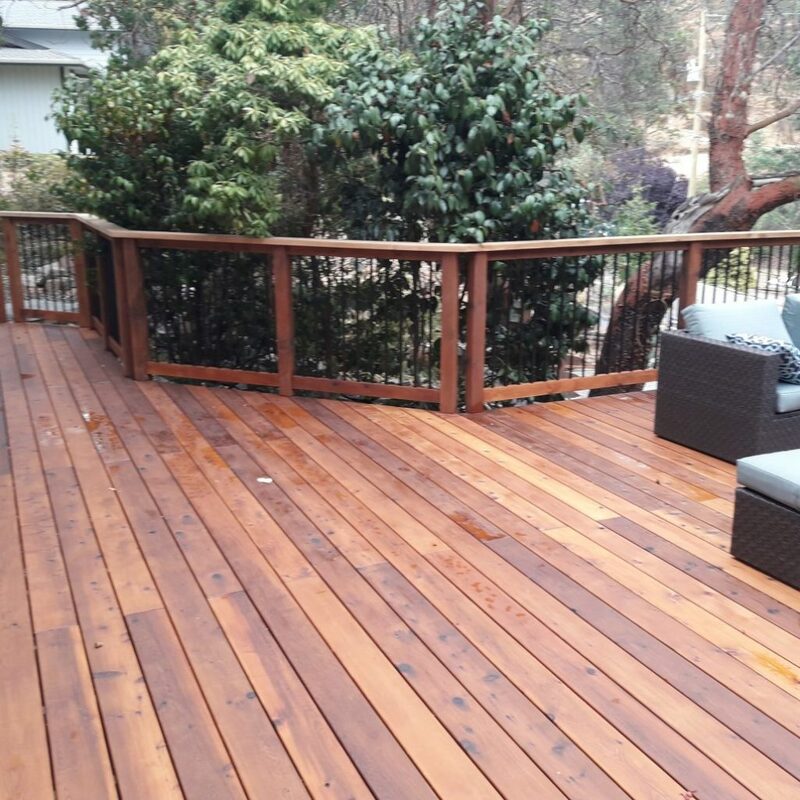 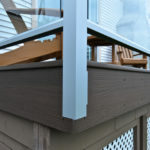 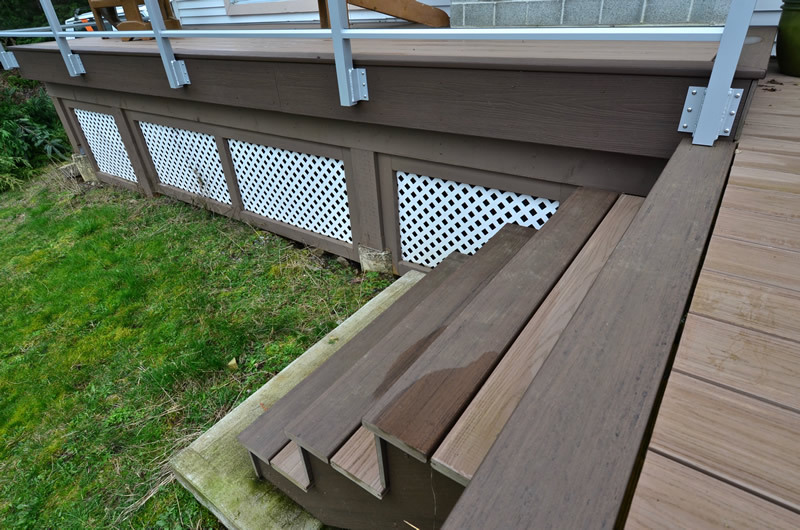 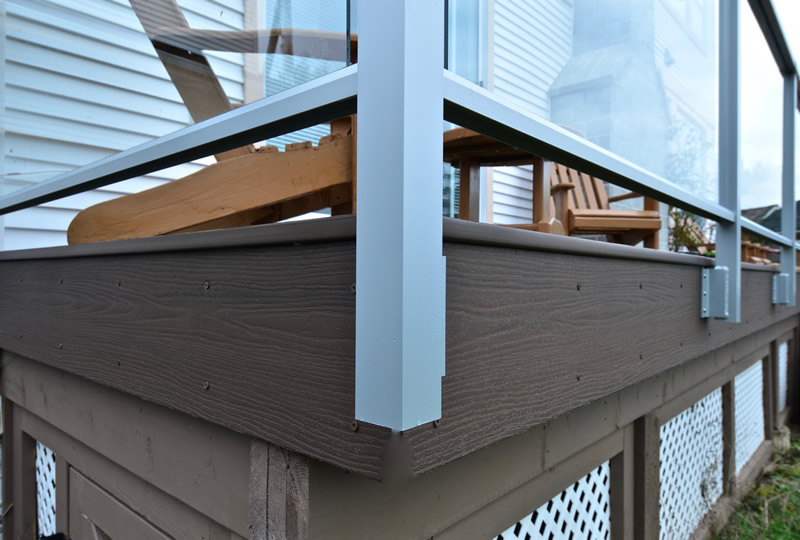 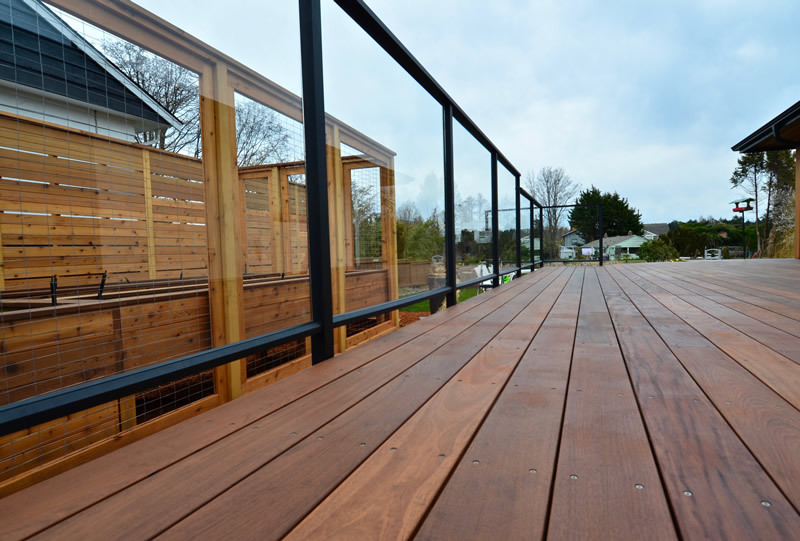 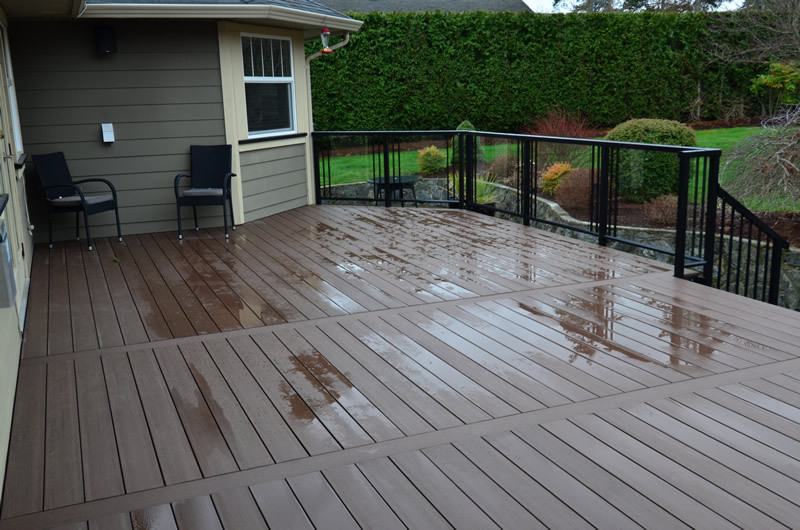 This deck was built using Red Balau decking w/aluminum powder coated handrails and glass panels. 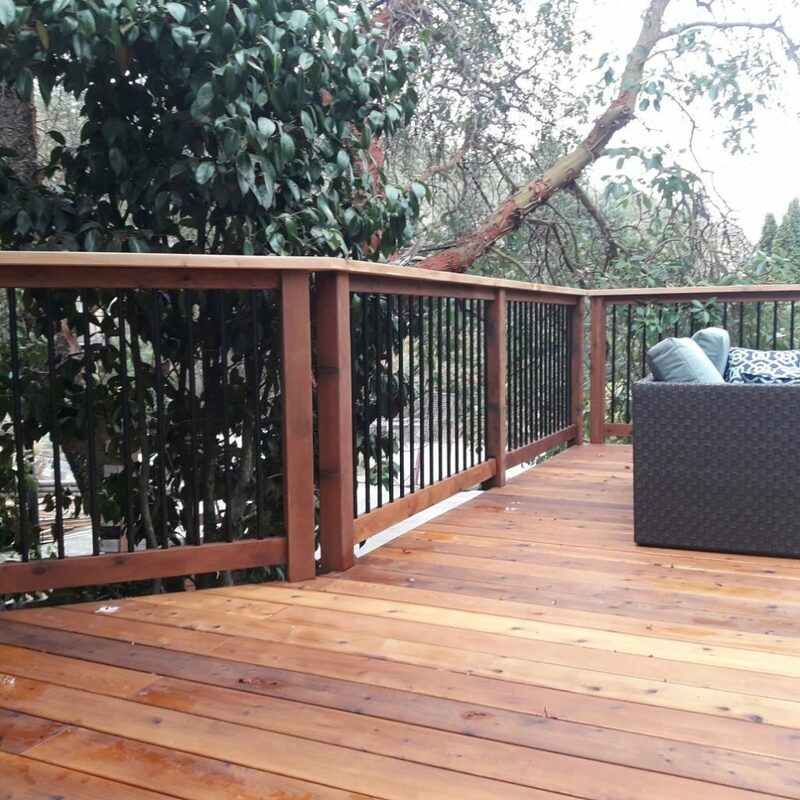 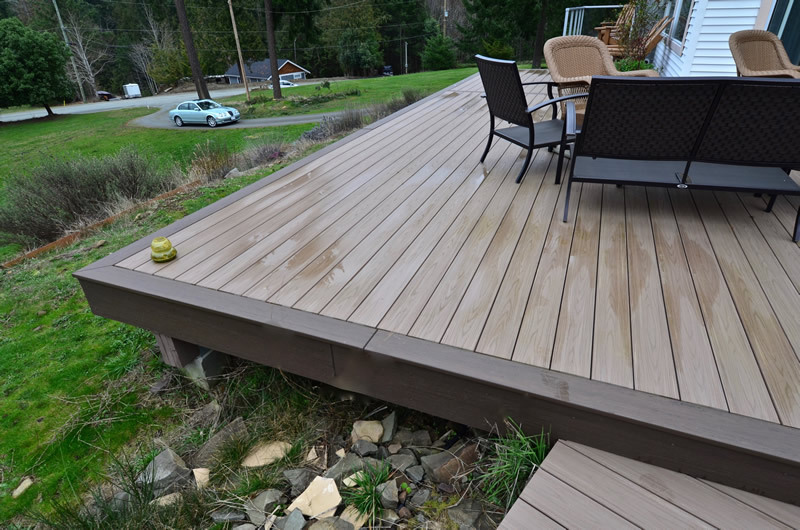 We design and build custom wood decks out of Pressure Treated Lumber, Western Red Cedar, or the more exotic hardwoods like Ipe and Kayu. 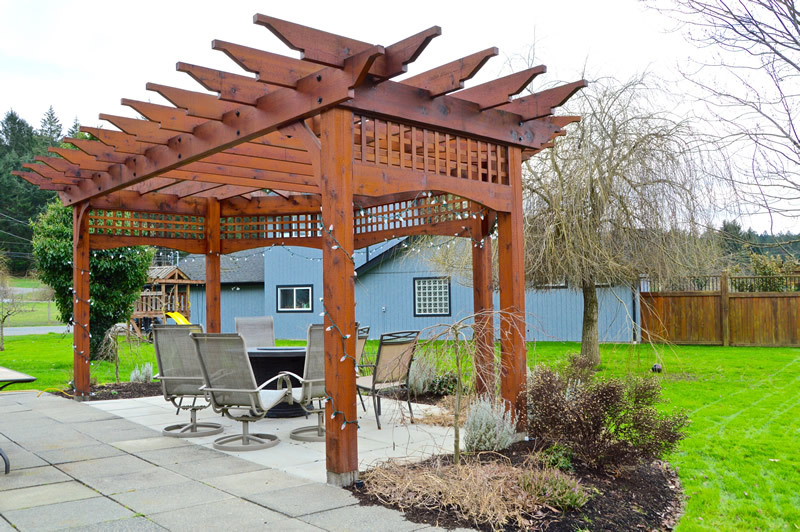 Turn your backyard deck, patio, or garden into your own private oasis for relaxation or entertaining guests with a custom gazebo or pergola. 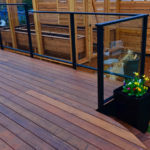 We build custom garden sheds, workshops, she-sheds, wood sheds, and garages for more secure storage with style so it compliments your property. 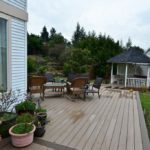 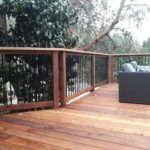 When we first started our company we saw a real need for a company that offered truly unique and custom west coast style outdoor carpentry services. 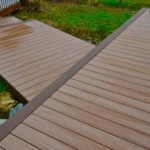 Our aim is complete customer satisfaction with every project we complete. 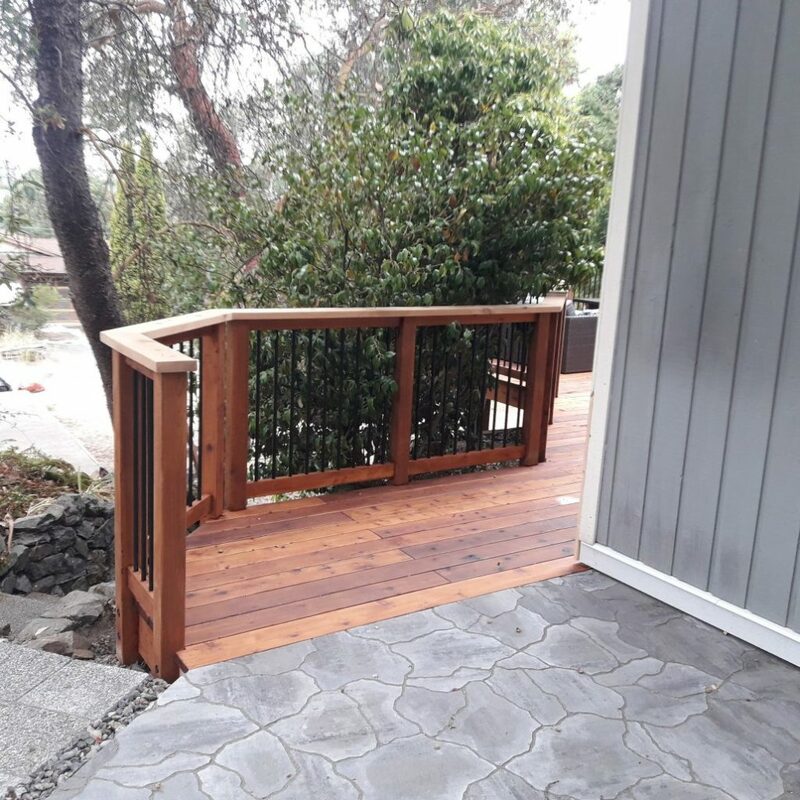 Whether you're trying to get more enjoyment out of your property, you want somewhere to relax and entertain, or you're trying to improve your homes curb appeal the Outdoor Carpentry Company can provide you with solutions that will make your neighbors jealous. 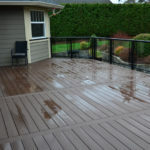 We are properly licensed and insured to work on your home or property. 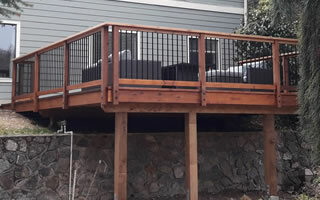 We are craftsman carpenters with over 30 years combined experience. 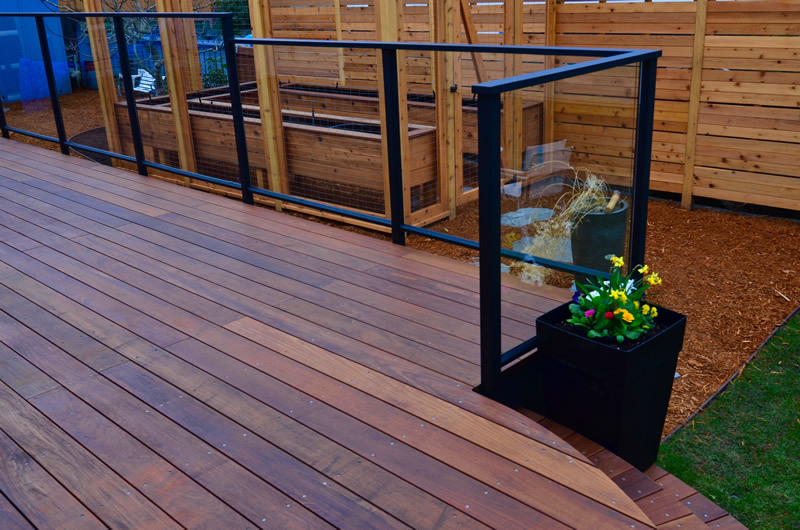 We offer clear and fair pricing for all of our construction projects. 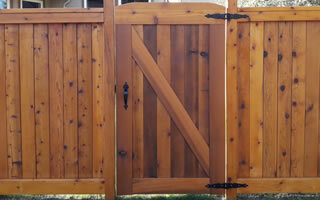 We stand behind our work with a workmanship warranty (ask for details). 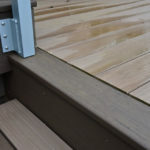 We only use finest quality products including hardware and fasteners. 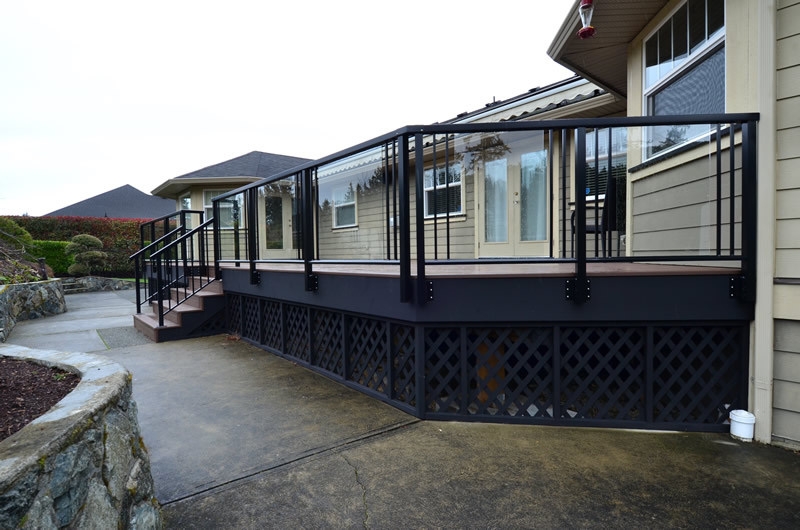 You'll never know we were even on your property aside from your outdoor structure. 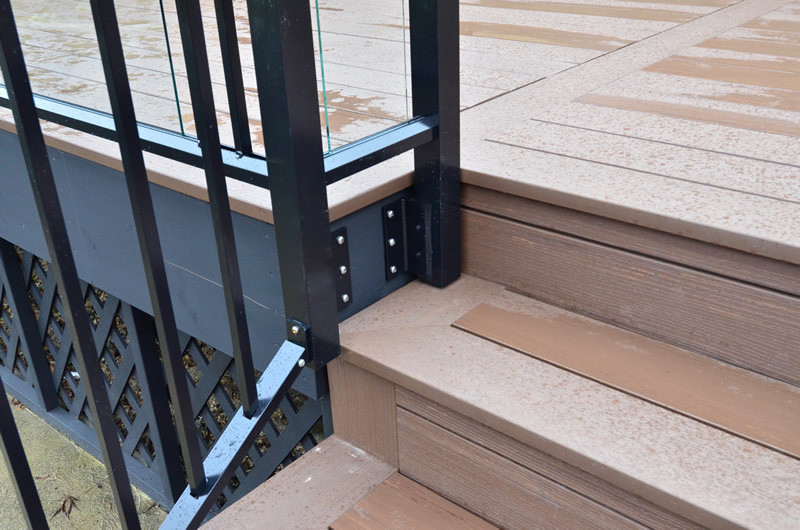 We are clear communicators and keep you informed at every step of your project. 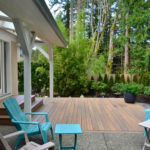 Our clients love the work we do and continue to recommend us to friends and family. 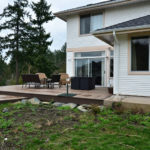 Outdoor Carpentry Company is a full service carpentry company based out of North Saanich, BC and serving the entire Greater Victoria region. 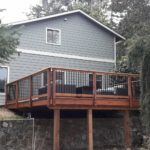 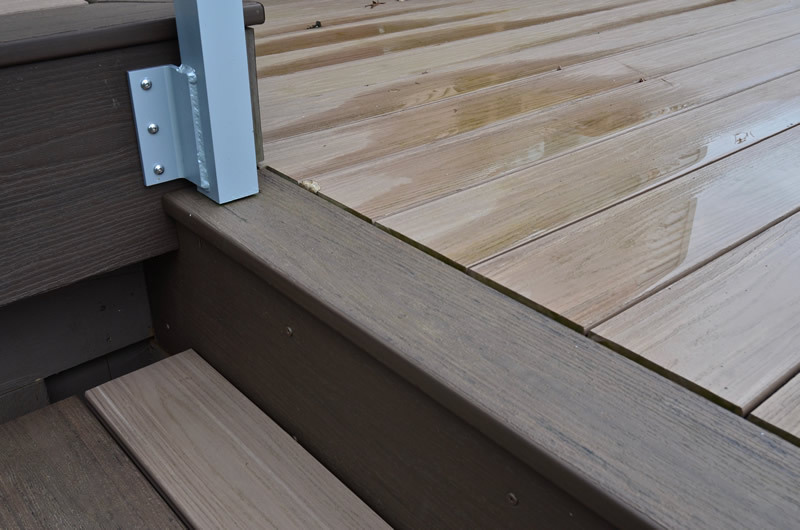 We specialize in outdoor carpentry projects including custom wood decks, cedar decks, kayu decks, Ipe decks, cedar fences, pergolas, gazebos, custom sheds, and carriage houses. 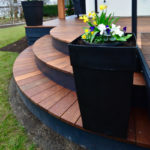 With over 30 years of combined carpentry experience founders Lee Hyldig and Hugh Tinneny can bring your vision for your outdoor space to life.